The BZN International Film Festival is pleased to announce its Opening Night Film Happening: A Clean Energy Revolution, directed by renowned documentarian James Redford. BZN International Film Festival is pleased to announce a significant partnership with Montana State University. The partnership includes welcoming MSU on board as a Lead Sponsor. The Bozeman Film Celebration has announced the first round of films that will screen at its inaugural event this June 7-10, 2018. 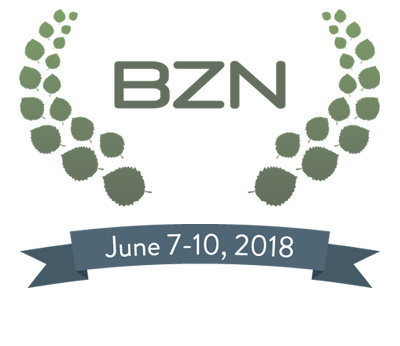 The Bozeman Film Celebration has announced an official call for entries for its inaugural international festival, BZN, slated for June 7-10, 2018.